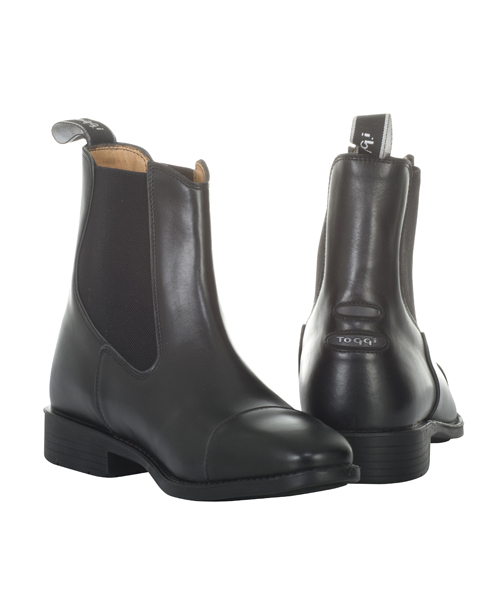 The Toggi Caldwood is a handmade full grain leather jodhpur boot that is leather lined for your comfort. It features twin elasticated side gussets for ease of donning and doffing your stylish footwear. This square toe riding boot with a piping lined toe overlay is a taste of tradition.